We found the best screen-free phones for kids, so they can call mom and dad, without the distractions. As they get older, kids need and crave more freedom, but that doesn’t mean parents don’t want to keep tabs on their whereabouts. That’s where a screen-free phone for kids is a must. Cell phones for kids serve one purpose: To keep parents and kids connected. Some might have more bells and whistles than others, but all of them allow mom and dad to contact the kiddos when needed, and vice versa. Buying your kid a smartphone when they’re in elementary school is almost guaranteed to be a waste of money. Odds are they’ll lose it or break it. And even if they don’t, younger kids generally only need phones for calls and texts. That’s one of the arguments of the Wait Until 8th campaign, which promotes waiting to give kids fully featured smartphones until they hit the 8th grade. Plus, there’s the matter of screen time, too much of which is definitely not a good thing for kids. So save yourself some cash and some grief: eschew an expensive, unnecessary smartphone in favor of an affordable basic phone that’ll keep you both in touch. To that end, we took a look at the top five most reliable, affordable, and user-friendly kid-centric phones on the market. 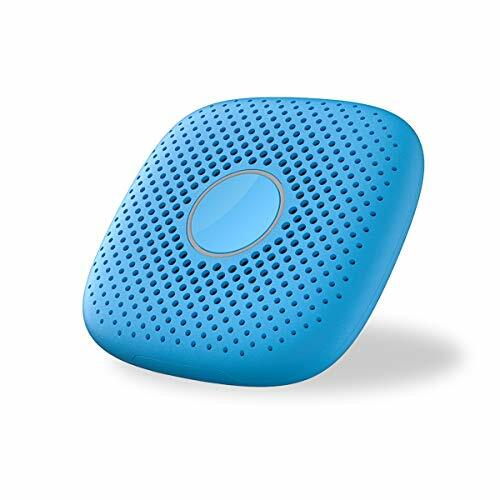 This screen-free, water-resistant, one-touch phone alternative makes it easy to talk to your kids from the free app on your smartphone. It's a simple, user-friendly communication device, which is all kids need. Pros: With this phone, there are no screen-time issues and no Internet browsing. It’s a simple, solid way to keep tabs on your kids and allow them to reach you when needed. You can attach this to their backpack, or jacket. Cons: Setup can be a it unwieldy and unduly complicated. Once it’s up and running there’s not much to speak of in terms of bells and whistles, which is something of a pro and a con. An absolutely genius phone that lets you send your kid text messages that they can respond to. You can also program numbers they can call, and they can send you sweet and funny voice messages. Pros: If your child has a tendency to wander off, you can check their location using the GizmoHub app and set GPS boundaries. If your kid crosses one, you’ll get an automated alert. The user interface is really friendly and easy to use, and it keeps track of your kid’s steps to boot. Cons: The price. Plus, you need to sign up for a Verizon plan, or add this to your existing plan. 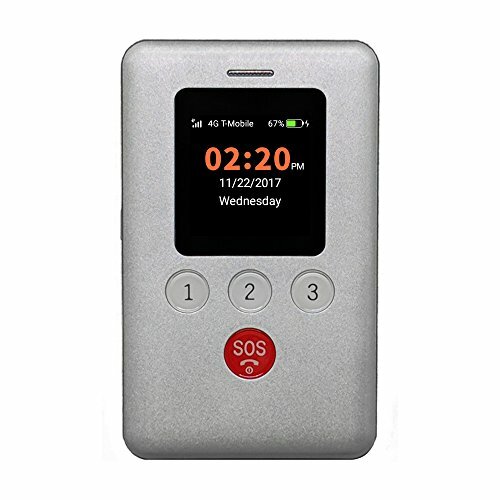 It's a cute, customizable, affordable phone that does everything you need, without any pesky Internet surfing or games. It works on any prepaid carrier on the AT&T network., which means nationwide coverage. Pros: Comes loaded with a 2MP camera, bluetooth, radio, space for a MicroSD Card and a headphone jack. It’s a basic phone that does what it’s supposed to do: let you keep tabs on your kids. Cons: The battery life isn’t stellar, so when your kid isn’t using it make sure they’re diligent about charging it. 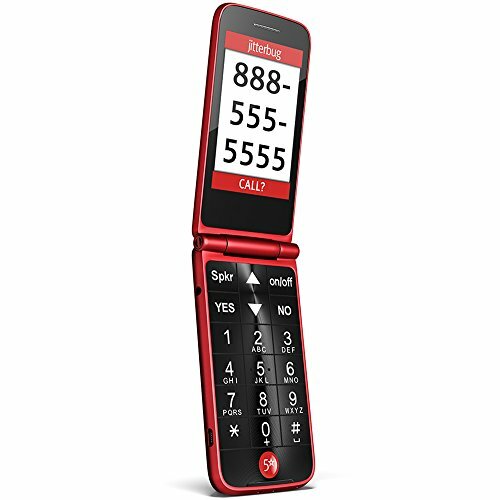 Designed primarily for seniors (which is also why it’s great for children), the Jitterbug is a basic flip phone with oversized numbers, a hefty screen, and that's about it. The simple menu is easy to navigate with giant buttons, the battery is long-lasting, and there’s even a camera. Pros: This is a stellar gateway phone. It’s easy to use, the buttons are foolproof, and the sound is clear. Just the basics, but it works. Cons: You have to use the GreatCall service, so you cannot choose your own phone carrier. However, there are no contracts or cancellation fees. It's a starter smartwatch for your kid, letting him or her can call you, take photos, send an emergency SOS alert, and keep track of their steps. Pros: This smartwatch is compatible with devices with iOS 7.0 or later/Android 4.3 or later operating systems, has a 1.3 megapixel front camera, a pedometer, built-in geofencing, and a one-touch SOS button. You create a contact list, and your kid can only communicate with those people. Cons: It does not work with Verizon and Sprint networks. Pros: You can track where your kid is via the app and view their location history. The GeoFencing feature lets parents set a predetermined area and receive an alert if the phone (and presumably the child carrying it) enters or leaves the area. 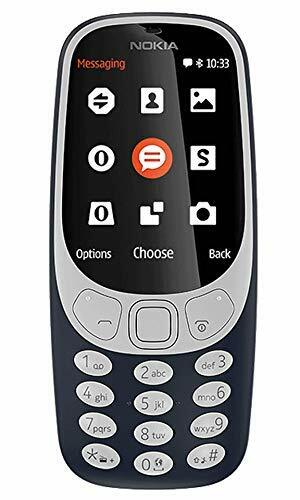 You can program 15 numbers into the phone, and these are the only numbers junior can call or text. Cons: This is not what we’d call a thing of beauty, but it’s functional and practical, though some parents complain that it’s not sturdy enough for careless kids. Every product on Fatherly is independently selected by our editors, writers, and experts. If you click a link on our site and buy something, we may earn an affiliate commission.